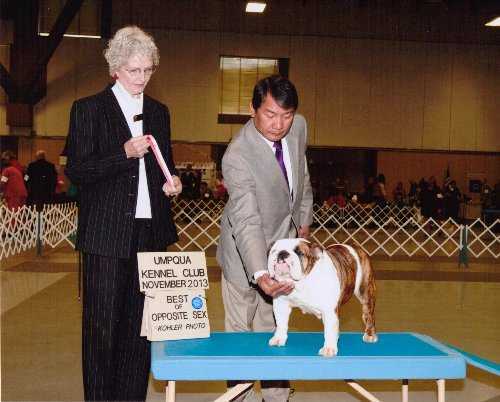 Dr. Frank discusses Brachycephalic Airway Syndrome, its symptoms some of which can seriously impair an animal’s wellness and the various treatment options. 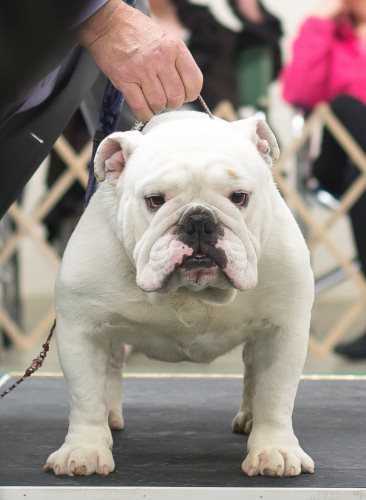 Many dog lovers come from all corners of the globe to have Dr. Frank and his team evaluate and correct this life altering issue using the LigaSure Tissue Fusion Device. 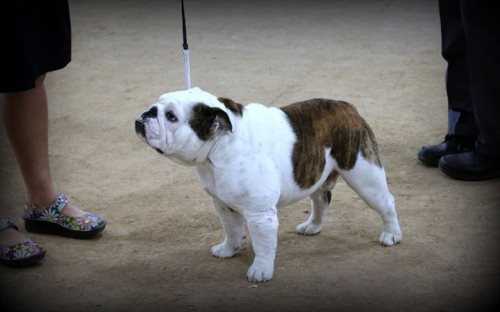 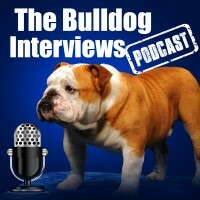 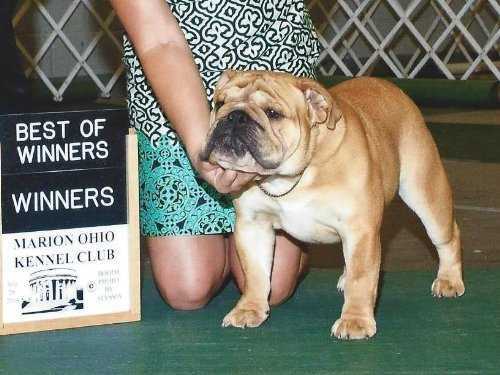 In this series we discuss Bulldogs with an experienced Bulldog veterinarian and Bulldog owner. 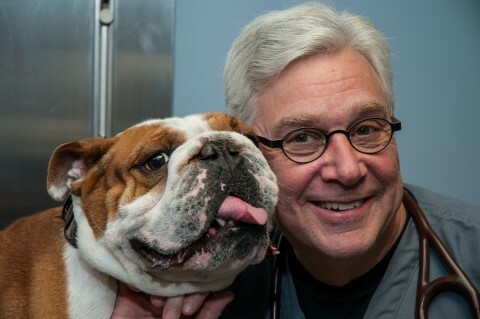 A common theme in many of the Bulldog Interviews has been the importance of having a great vet who understands and loves the great Bulldogs as much as their owners do, and we definitely found that with Dr. Frank. 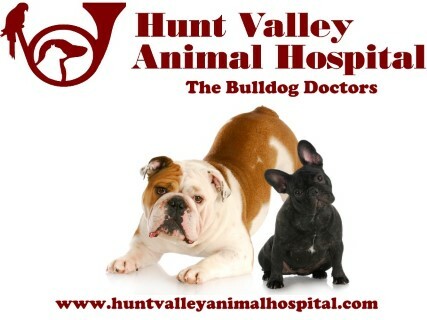 Dr. Frank’s practice is at Hunt Valley Animal Hospital in Cockeysville, Maryland. 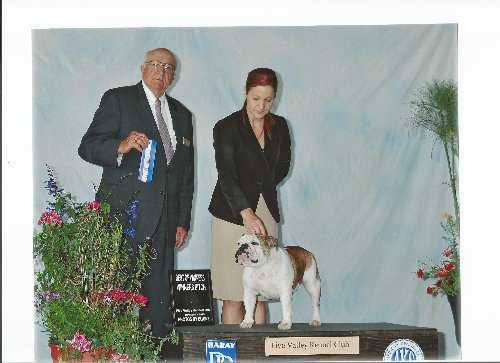 Dr. Frank has presented educational seminars at numerous dog shows and events.